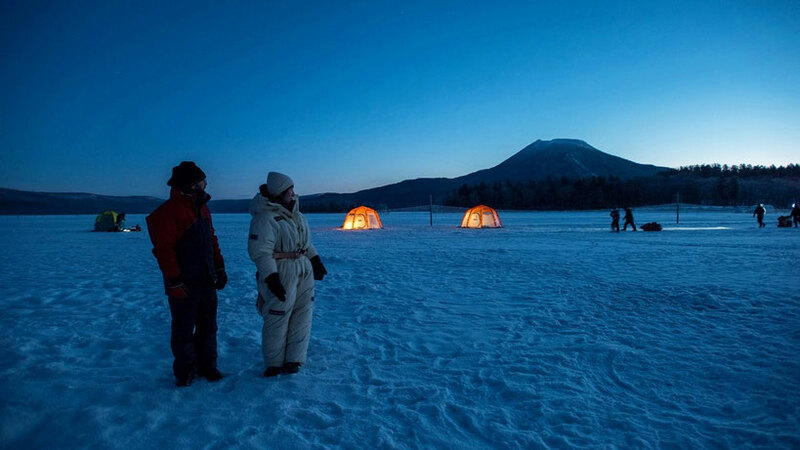 Come enjoy winter in Abashiri, during a one day trip with an English speaking guide. Available for small groups from 2 to 4 people. 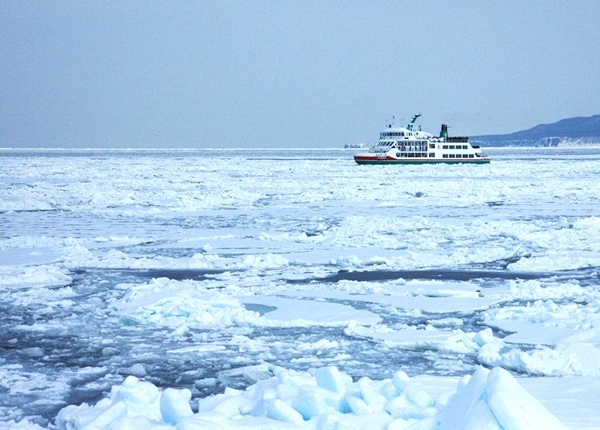 The tour includes a journey on the famous icebreaker ship from Abashiri, Sightseeing drift ice from Cape Notoro, and Icefishing activity on the frozen Abashiri Lake. We will of course take care of the reservation of the tickets, and the organization of the tour. 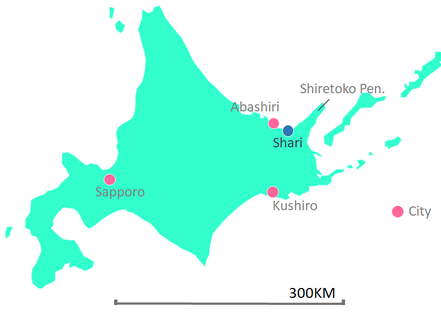 So that all you have to do is to enjoy this unique experience in Japan. ＊Access to the ship/boarding time may be subject to changes due to crowd conditions. Please contact us for the fees if you want to be picked up at another place.